This model perfectly demonstrates how a simple ponytail can upgrade her beautiful features. 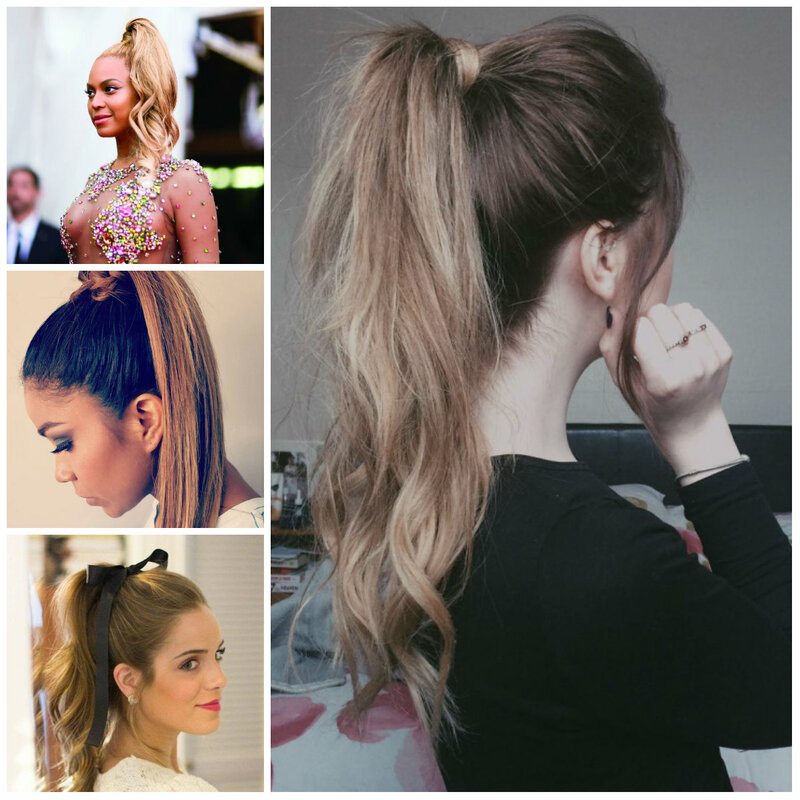 So, she pulled back her shadowy brown blonde hair and tied it into a knotted ponytail. The ponytail is layered and it creates an illusion of a horse tail. 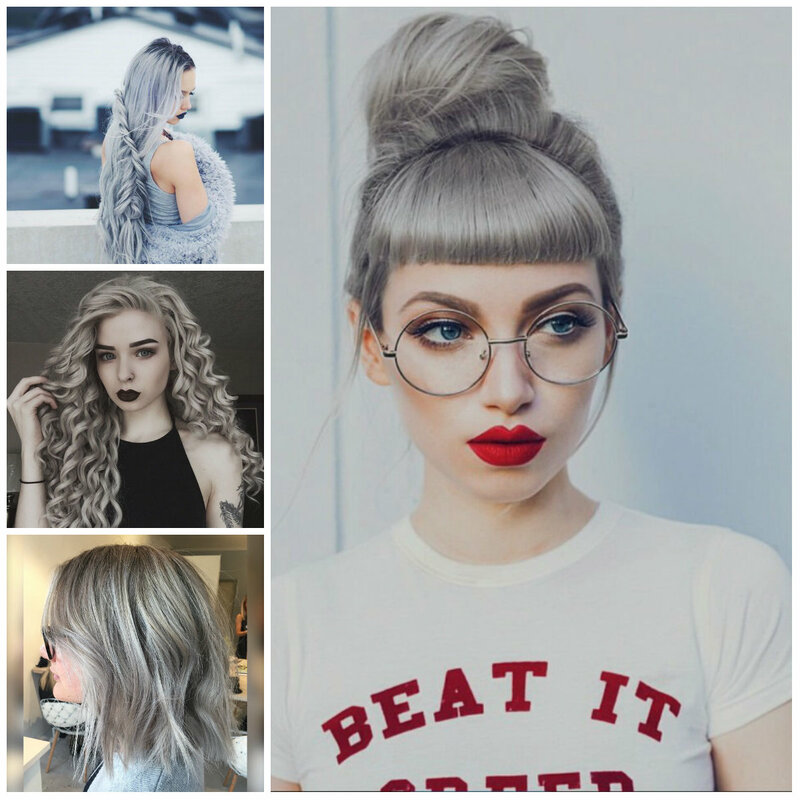 The hair has tons of volume and incredible waves that introduces some drama into the look and takes it to the top notch. 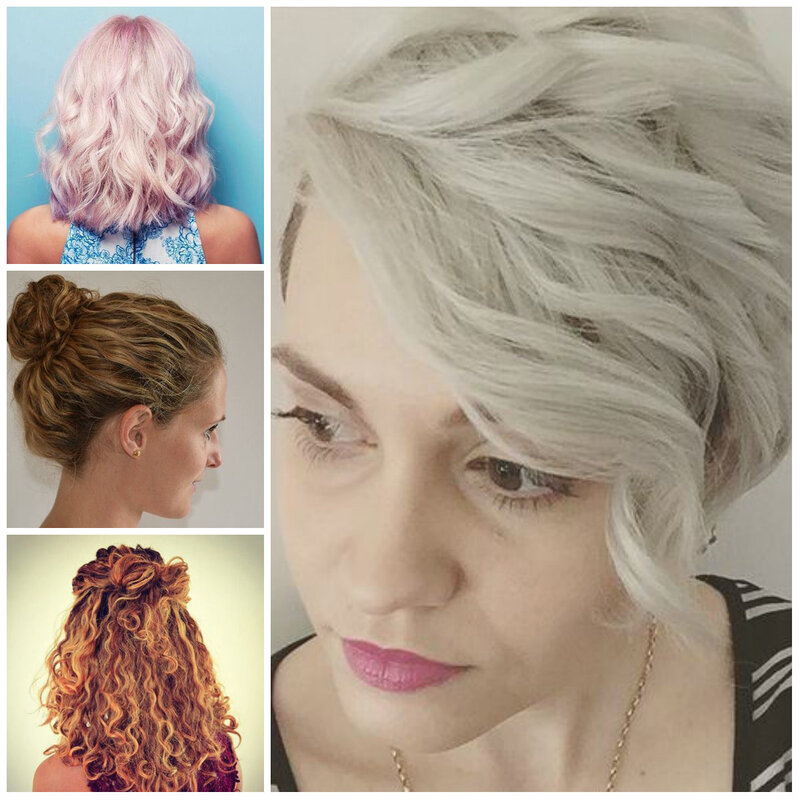 This style looks pretty sophisticated but the best thing is that it is pretty easy to create. 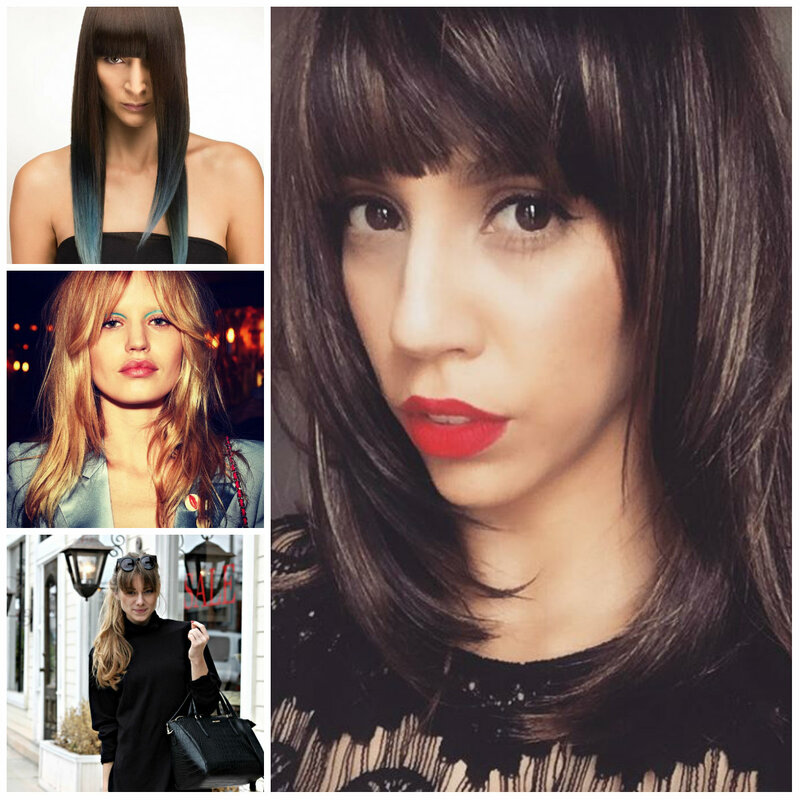 The smooth trims give it an amazing texture and they help to create a lovely fringe. 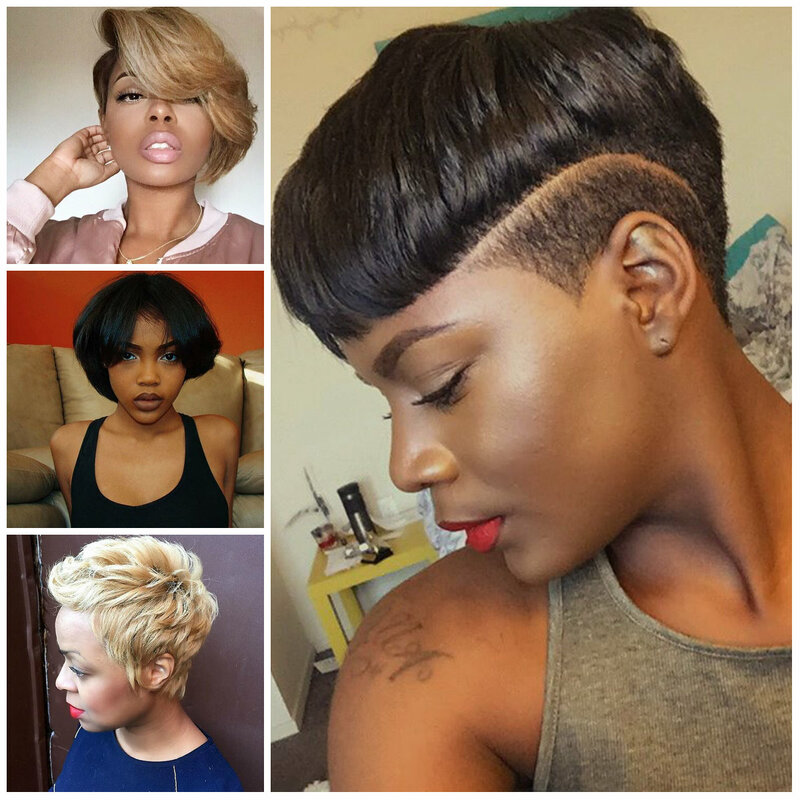 When it comes to styling, you just need to sweep them aside. 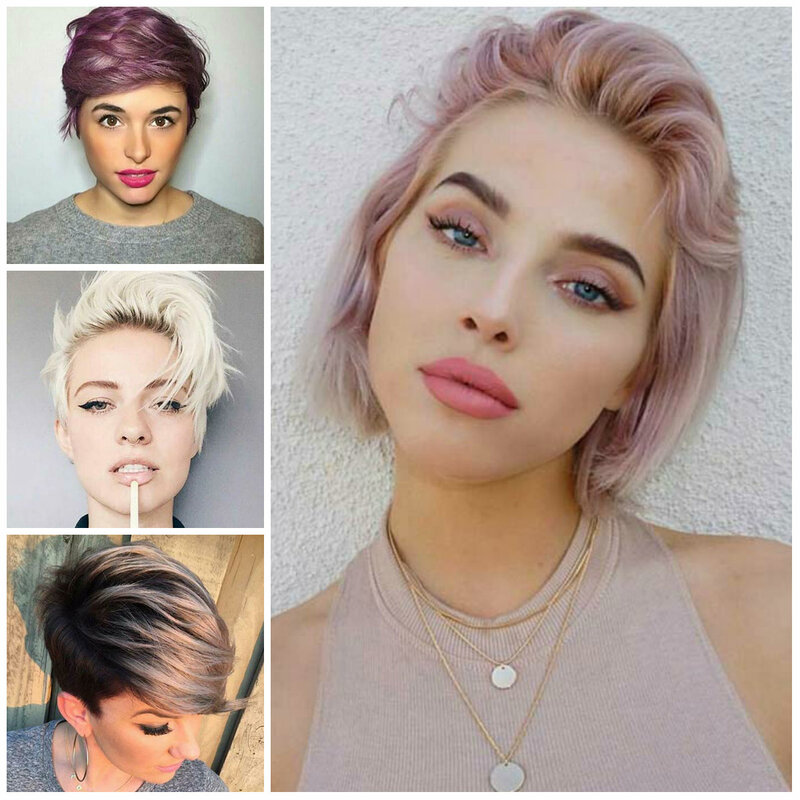 The color is also great, the roots are dark while the rest of hair uses a shade of blonde. The contrast created by the colors makes the design stand out. 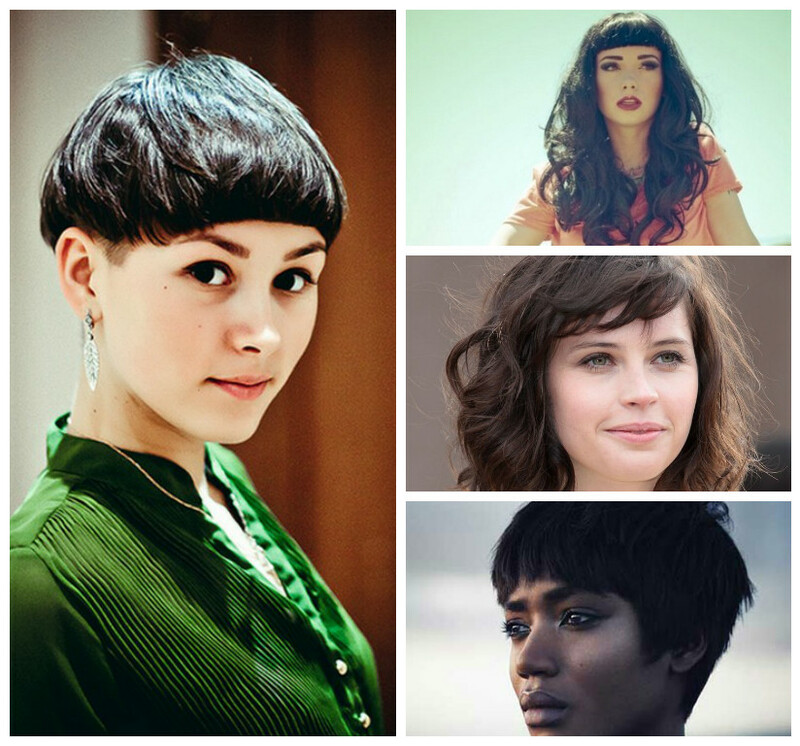 Nowadays women prefer to spice up their haircut with short bangs. 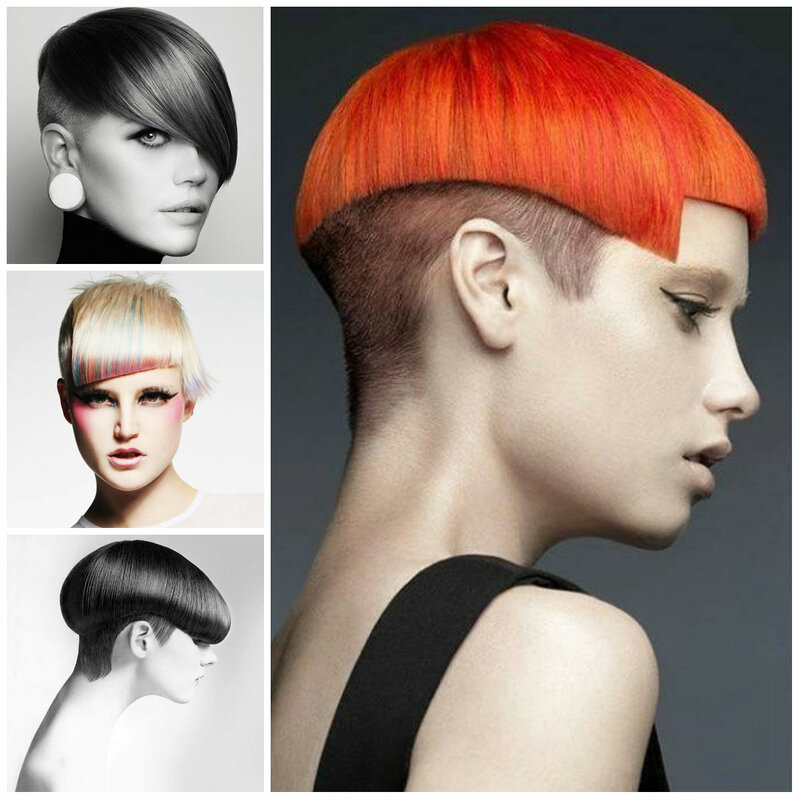 Be that chin-length, medium-length or long haircut with short bangs you are going to stand out of the crowd. There are some women who want to cover their forehead but they don’t want to be annoyed by long bangs, well, short bangs are always there to bring out only the best of your face features. 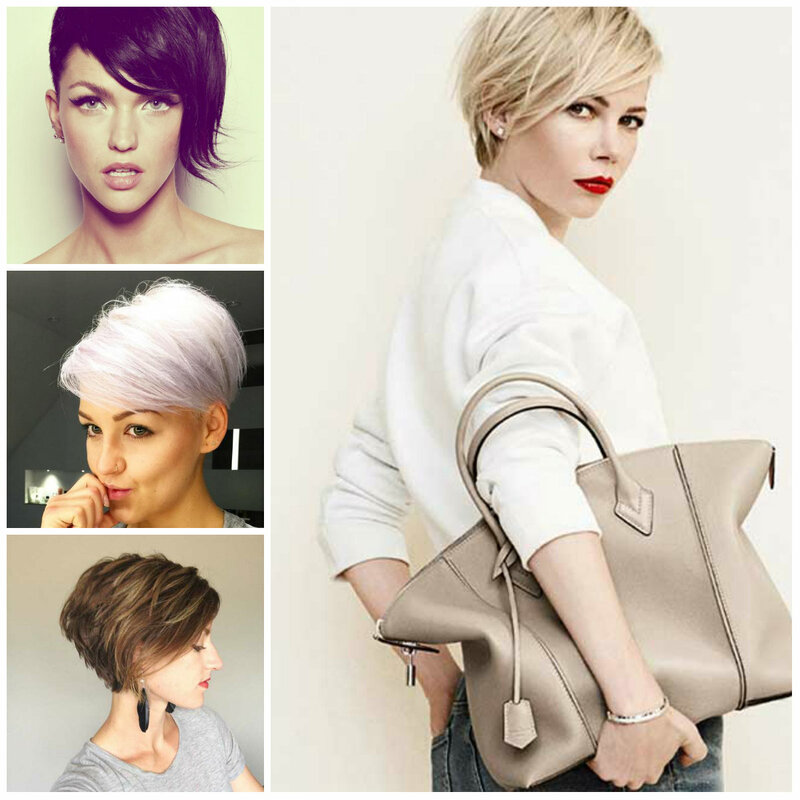 If you are ready to change your long irritating bangs with short and trendy fringe then have a look at the following subtle short bangs haircuts which we have selected to inspire you.